Are you stressed? Overworked? Under appreciated? You have found the right place to change this. I am Life Coach and Psychologist, Samantha Bennett. I specialise in stress management and helping you to develop a healthy work/life balance. 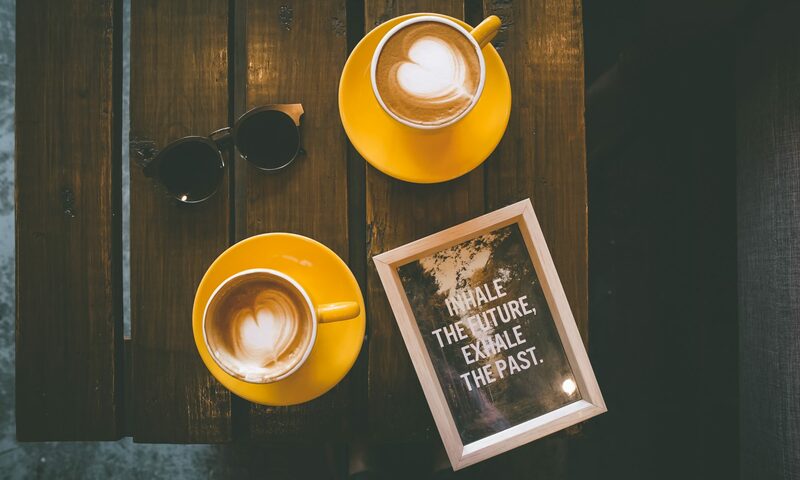 Using Cognitive Behavioural Therapy (CBT) Coaching, sessions focus on discovering what matters to you and how to increase happiness and decrease stress. develop healthier and more meaningful relationships. If this sounds like something you want welcome to Be Brilliant Life Coaching. 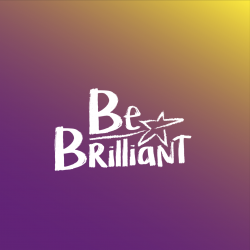 Please take your time to read about Be Brilliant Life Coaching and make a change today by sending me an email. There is nothing to lose, only a lot to gain. Click What is Life Coaching to find out how life coaching can help you. Email info@bebrilliantlifecoaching.com now to arrange your free no obligation pre-consultation telephone session. Testimony “I wasn’t sure if coaching was for me, but boy I am glad I did it. I am happier and more in control at work and at home. Everyone could do with a coach.” Anon, 44.